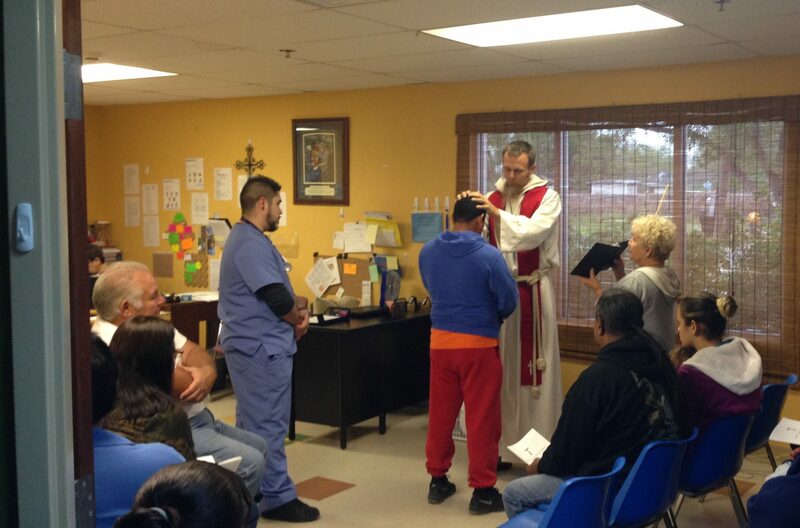 Trinity on the Border began its work in the Rio Grande Valley in July 2015 when Fr. Michael and Erica Jarrett were sent to develop an Anglican response to some of the issues that are specific to our southern border. We are a chapel and outreach ministry serving primarily among the vulnerable (migrants, immigrants, and the poor). Our ministry includes: a free medical clinic, working with an immigrant shelter and an organic farm, a kindergarten, a weekly healing service at the free-clinic, a weekly communion service with the staff of a mission to the deaf in Mexico, and occasional Holy Day services. In the Fall of 2017, we started a 3-day Kindergarten program. This coming Fall we will be expanding to add a 5-day 1st grade. We need a person who is interested in learning our educational philosophy (Charlotte Mason) and to become the primary representative of our mission at the school. We are aiming to create an exemplary elementary school using the Charlotte Mason philosophy of education and traditional Christian beliefs and practices. Having started with kindergarten we hope to add one or two grades each year. We would like for the Trinity School to be a bi-lingual school with a high percentage of scholarship kids. The ideal candidate should have some experience in education and ideally in administration as well. If you are unfamiliar with the Charlotte Mason philosophy of education, then you should expect a high learning curve as you prepare for the position. We have many great resources and relationships to train you to a high level of proficiency in the method in a very short time. The School Director position is a full time position. You will be on the school grounds +/- 30 hours a week. An additional 10 or so hours will be spent working on school stuff at home or at the mission office and assisting in other mission activities. All of our missionaries must raise a portion of their own salary. The mission will contribute up to $30,000 toward the School Director’s salary. The total salary will be decided in conversation with you and based upon qualification, experience, and your ability to raise your funding. Harlingen is a town of about 75,000. We are approximately 15 miles from the Mexican border and around 30 miles North of the southernmost part of the continental U.S. (we’re about the same latitude as Miami). We are about 45 minutes from South Padre Island and within 30 minutes from some of the best coastal fishing in America. We’re one of the top retirement areas in the country with another 100,000 “winter Texans” coming down for the months of December – April. If you’ve never been to the Rio Grande Valley – it’s a whole other world.